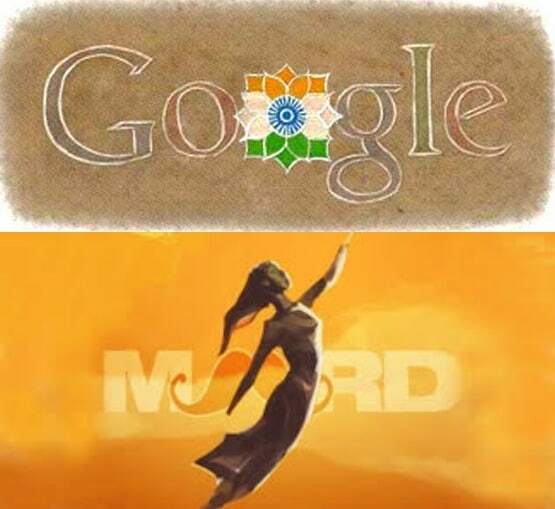 The search’s world giant, Google has launched a new social campaign in association with Bollywood actor-director Farhan Akhtar’s initiative MARD that aims to boost Internet adoption among Indian women. It was last year when Google India launched a digital literacy initiative campaign for the first time in collaboration with Intel, HUL and Axis Bank and the campaign was called ‘Helping Women Get Online’ (HWGO). The campaign is an initiative not just to boost the overall internet adoption but also to bridge the huge gender disparity prevalent in the country. Google India vice president and managing director Rajan Anandan said in Mumbai. The jointly-promoted campaign called ‘ReachForTheSky’ will be generating awareness about the need to get women online. The campaign will also make endeavors to encourage existing users to help get more women online and spread awareness of gender equality and women empowerment. According to sandeep Menon, head of marketing, Google India, the company’s aim is to help bring 50 million women online in the country.